Dubbed the best Indian restaurant in Fortis Green, head here for authentic flavours of the East and make sure to book in advance! Take a dip in the swimming ponds at Hampstead Heath – a large, ancient London park, covering more than 320 hectares. Head to this New York-style deli for delicious all-day breakfasts and wholesale products you won’t find in your typical supermarket. The UK’s largest stadium, Wembley holds an impressive 90,000 and hosts national football games, as well as music concerts and comedy gigs. This community hotspot in Golders Green is a bookstore, café and Mediterranean fish restaurant all in one! Situated on the borders of Hertfordshire and North London sits this historic country club set amongst 145 acres of green space and woodland. Head to Brent Cross, North-West London’s leading shopping destination, for a choice of more than 2,000 high street and designer brands. Take part in water sports at the local sailing clubs or soak up the beauty of the local nature reserve at the treasured Welsh Harp. Home to Edgware Town Football Club, this park provides a scenic, tranquil oasis for leisurely strolls, dog-walking and sporting events. Britain’s only national museum dedicated to aviation, the Royal Air Force Museum holds 95 aircrafts, each with their own war-time story. 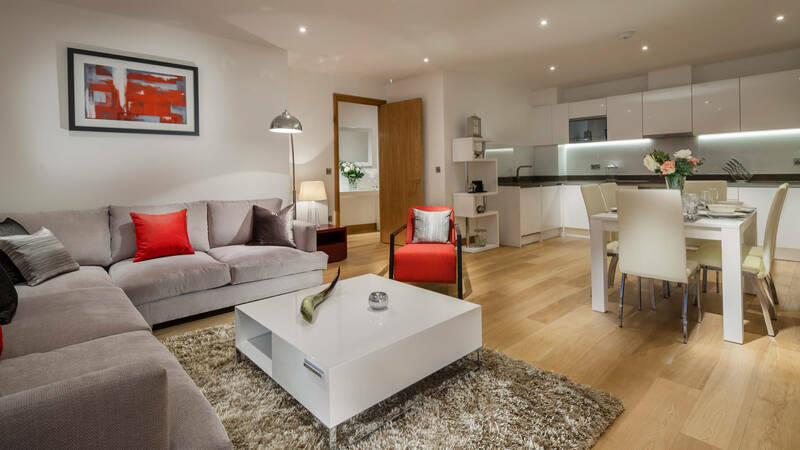 Silver Works is an impressive new residential village situated in the rapidly regenerating North London suburb of Colindale. Prior to its 21st century transformation into a collection of modern homes, the site was occupied by a telephone and electric works building, and prior to this it was used by the Royal Air Force in the First World War for ammunition manufacturing and aeroplane component production. 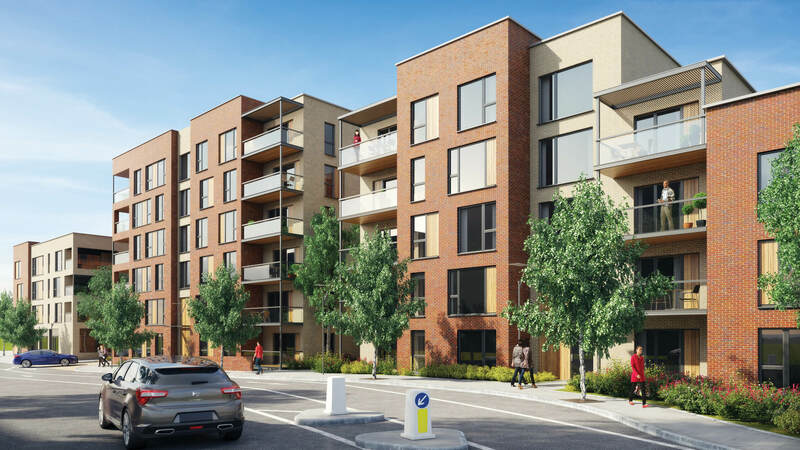 The development is set to comprise a selection of one, two and three bedroom apartments in various multi-level blocks, as well as six luxurious townhouses. All of the apartments will also boast private balconies or terraces, whilst the townhouses will feature private gardens. Communal landscaped courtyards and gardens will provide further space for relaxing and socialising, whilst secure surface and underground parking will be available (at an additional cost). View the virtual reality tour of the townhouses here. 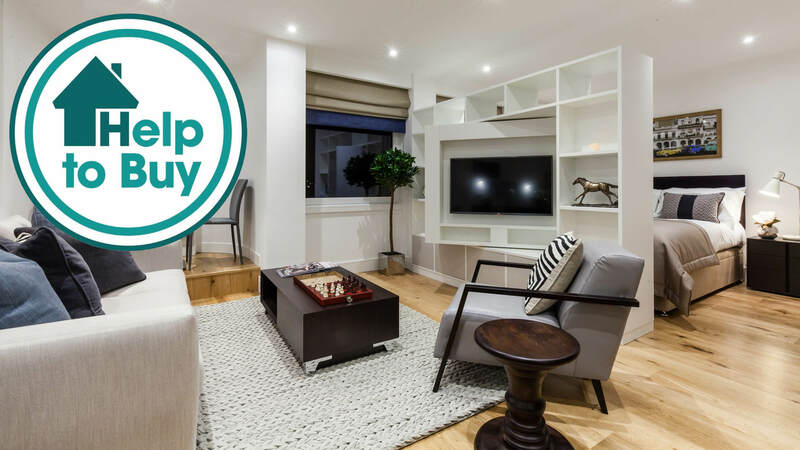 Pinpointed as one of North London’s largest growth zones, Colindale is increasingly appealing to young professionals looking for easy access to the capital’s business hubs. The area is home to a growing number of restaurants, retail centres, schools and public open spaces, whilst Brent Cross Shopping Centre – just a 10 minute drive or four minute Tube ride away – offers a vast choice of designer labels, high street brands and popular eateries. Monday to Friday, 10am – 6pm. Saturday 10am – 5pm. Sunday 10am – 4pm.